The creator of the Johnny Reb rules system leads off Issue 1 of Charge! by explaining why a newsletter of this sort is needed. 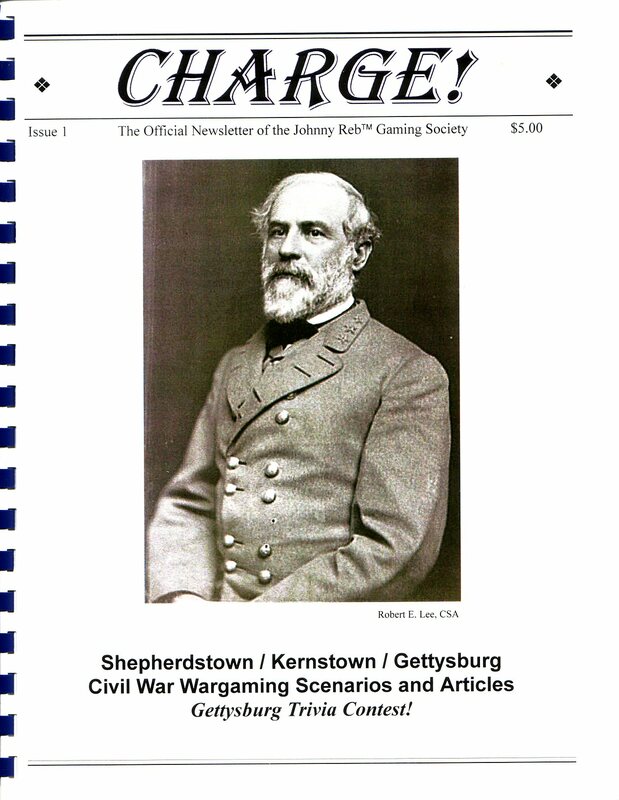 Zouave Magazine used to cover the niche of supplying ongoing rules discussions and new scenarios for Johnny Reb III, but it folded several years ago. So Charge! fills that niche. Scott and P.J. compiled some frequently overlooked official rules from the Johnny Reb III rules book. Shepherdstown is the first scenario seen in Charge! It focuses on the action at this small battle following the large fight at Antietam. It mainly featured Hill’s Light Division versus elements of Porter’s Union V Corps. This one includes a colorful map. The scenario is approximately Division-size on each side, and the game board measures 4×6 feet. The scenario was specifically designed for Johnny Reb III since it is excerpted from Scott’s scenario book “Undying Courage – Antietam in Miniature: Volume 2”. You should be able to purchase “Undying Courage” at Doug Kline’s Battlefield Terrain Concepts. This is another scenario for Johnny Reb, although this one was originally designed for JR2. Kernstown was a part of Jackson’s 1862 Valley Campaign and was little more than a skirmish compared to larger battles such as Gettysburg. The fight features Jackson’s Valley Army (basically a Division) versus Shields’ Union Division. This scenario also comes with a color map. 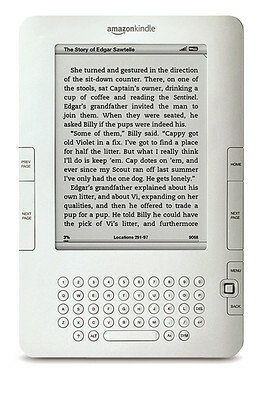 It originally appeared in “The Zouave”, Volume 1, Issue 2 in March 1987. Brent Nosworthy, author of The Bloody Crucible of Courage: Fighting Methods and Combat Experience of the Civil War, writes an interesting little article talking about just how effective the Rifle-musket was during the war. It seems to be a short summary of part of Nosworthy’s book. Doug Kline, owner of Battlefield Terrain Concepts, talks about fences and their impact on units advancing through or defending along them. After talking about the war, he specifically comments on Johnny Reb III rules and modifiers covering the effects of fences. He finished the article by showing how to model fences in JR3. Page 14 contains a 15 question trivia contest for members of the Johnny Reb Gaming Society. This is a small Gettysburg Day 1 scenario (excerpted from “Enduring Valor – Gettysburg in Miniature: Volume 3”) featuring a fight between Lane’s Confederate Brigade of Pender’s Division and Gamble’s Union Cavalry Brigade of Buford’s 1st Cavalry Division. The game board is only 3×4 feet and the scenario was designed specifically for JR3. In the “Wargame Notes” section, Mingus mentions that this game is well suited for those gamers “with limited space, time, terrain, figures, and/or experience in JR3”. As with all scenarios from the Enduring Valor line, the map is in beautiful color. Guest-blogger, author, and cavalry aficionado J.D. Petruzzi weighs in with an interesting article focusing on Buford’s Cavalry Division at the Battle of Gettysburg. 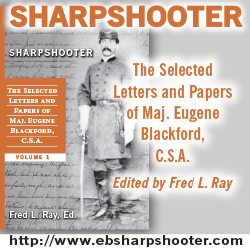 Buford’s men played a crucial role in delaying the Confederates long enough on Day 1 for Reynolds’ I Corps to come up, thus allowing the Union to retain the high ground.